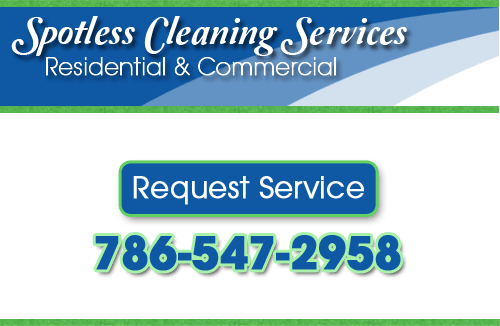 At Spotless Cleaning Services, we can clean any commercial space, no matter how complex the job! We offer industrial strength cleaning services, using the strongest cleaning products and techniques available. Our professionally trained cleaning specialists provide top quality industrial cleaning throughout the Miami, FL area. Ask us about the industrial strength cleaning products we use for heavy duty cleaning jobs in Miami. 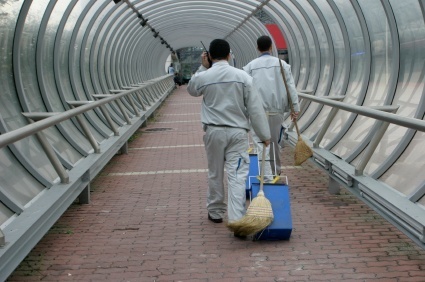 We clean everything from industrial and commercial floors, windows, and other commercial structures. If you’re looking for industrial cleaning services in Miami, please call us at 786-547-2958, or complete our service request form.